Ben Stokes just made 196 runs in 13 games for RR, costing his team $10,000 for every run he scored. Rajasthan Royals are on the brink of elimination from the race of playoffs qualification as they had a very mediocre season in IPL 2018. 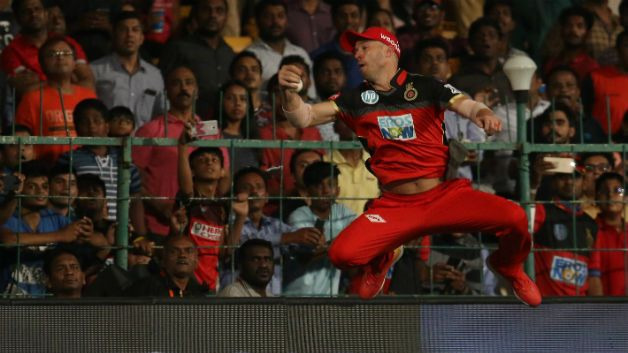 They have a very substandard net run rate and unless they win big against RCB in their last league match, they have minuscule chances of making it into the top four. The biggest reason behind the failure of RR this season was the failure of their multi-million foreign players. Players like Ben Stokes, who was bought for INR 12.50 crores ($ 1.96 million), were the main hopes of the RR team; however, he failed to perform to his potential and the team suffered as a consequence. Ben Stokes cost the Rajasthan Royals $10,000 for every Indian Premier League run he managed this year. He scored 196 runs in 13 games for RR and has now left the IPL in 2018 for international duties for England, as they play Pakistan in a Test series at home. By contrast, New Zealander Kane Williamson, captain of table-topper Sunrisers Hyderabad, has bashed his 625 runs so far for less than $725 each. And he is still going strong. "Ben Stokes hasn't been that aggressive in-your-face cricketer in this tournament due to what's happened. And part of that reason I think is because he has to keep a low profile. That's not his personality," Styris said. 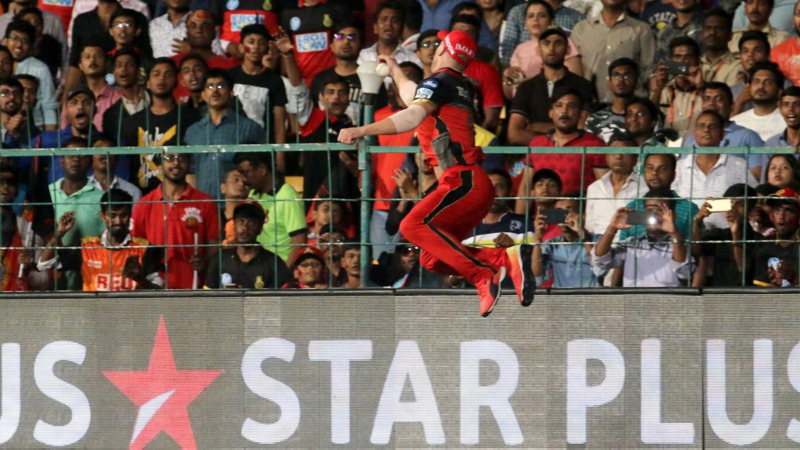 Rajasthan Royals, who are making a comeback into the IPL fold after a two-year ban for spot-fixing scandal, had bought Stokes, who was the MVP of IPL 2016 with high hopes. But his off-field troubles, which include a looming court case in a street fight outside a Bristol pub, distracted the charismatic all-rounder. "Stokes was MVP last year and this year he has missed out and that's the game T20. Don't go there and start smacking from the word go. It's all about momentum at the start. If you have scores under your belt then you relax in your job, but he hasn't got that," said former Australia batsman Dean Jones.